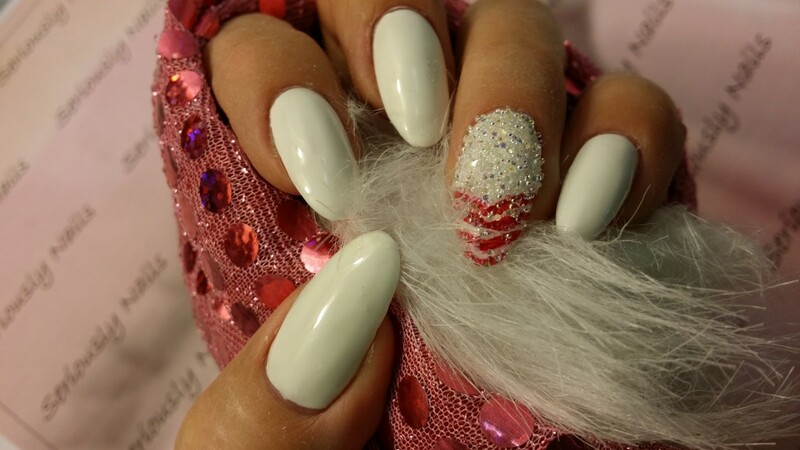 Challenge Your Nail Art is a Facebook group that likes a stress free and fun environment for people of all skill levels! I have been having fun with this months challenge. Every once in awhile, I get stuck in a rut and get bored with my own ideas for art. That’s why I love these challenges. 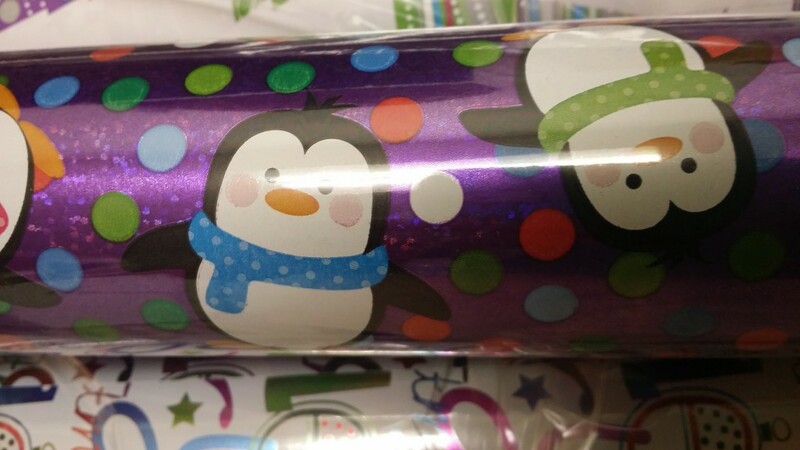 So, for today’s prompt, we have “Presents & Bows”…. Here is a description of the Facebook group, where any one who asks, can join. 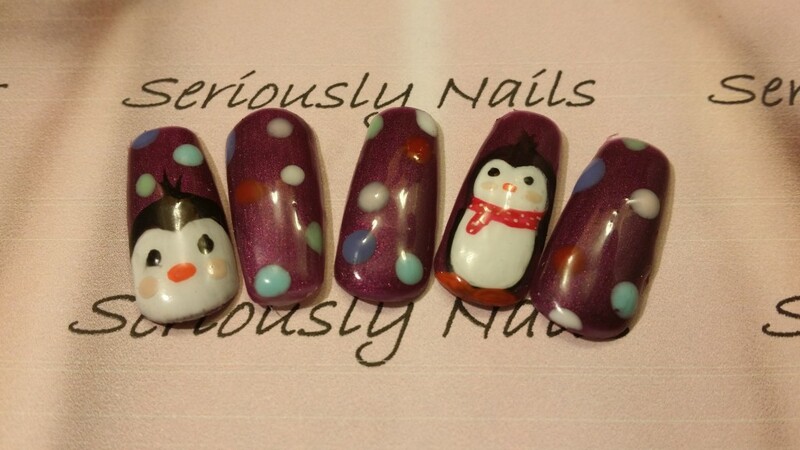 Every month there is a challenge – a series of prompts for nail art for a few days to a week. 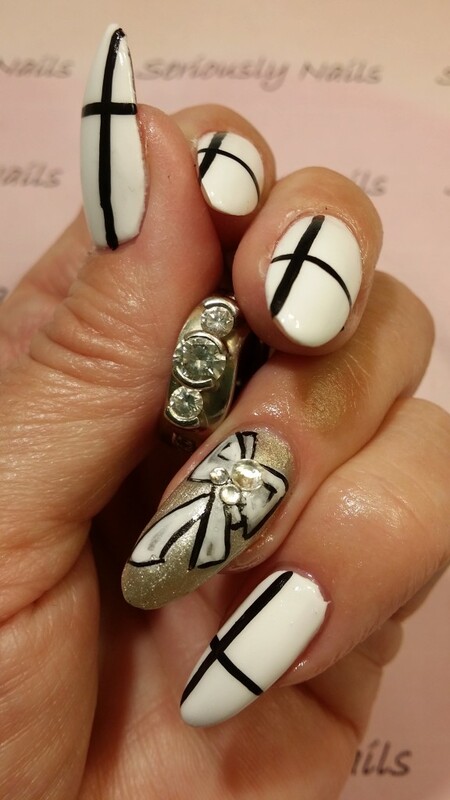 Each day of the challenge, you post a mani that pertains to a particular prompt. You don’t have to do every prompt of the challenge, you can jump in & out as you want. Looks like this month may be heavily focused on nail art since I am trying to do all the nail art prompts from Challenge Your Nail Art! So much fun I have to say.